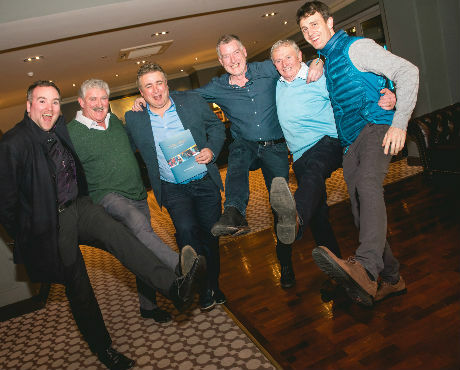 We would like to thank everyone who joined us for our Trade Evening in Scotts Hotel, Killarney ahead of our impending return to the stage on the 1st of April at the Killarney Racecourse. 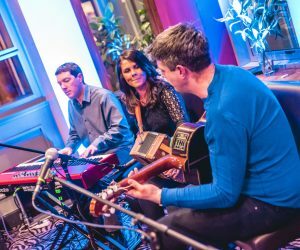 The evening was a roaring success as we welcomed all the key players in the Kerry tourism & hospitality industry for a night of entertainment, networking and nibbles. Of course we were in great company on the night in question with friends and local partners including; The Killarney Horse & Carriage Tours, Killarney Lake Tours and The Red Fox Inn all getting in on the action. 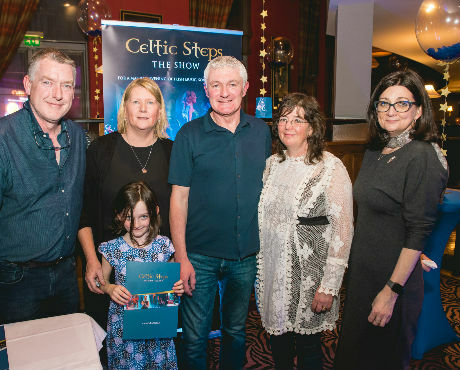 Guests were treated to a preview of the new Celtic Steps DVD as well as some live entertainment from the Celtic Steps Band. 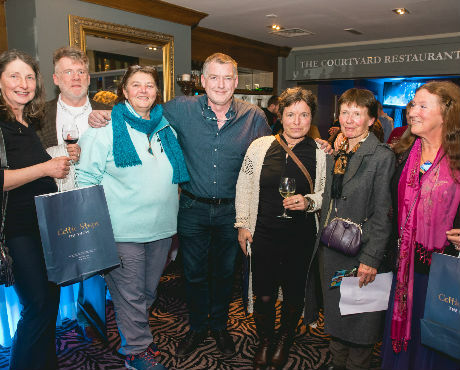 We were delighted to launch our very first trade event alongside a network of other fantastic hospitality experiences and had lots of fun in raising a glass to another successful season in Killarney town and all it has to offer. 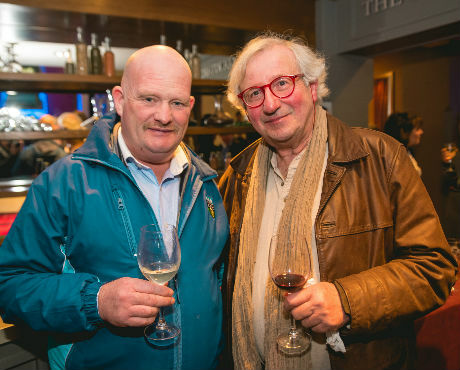 A special thanks goes to the Killarney Advertiser for coming along and capturing some great moments. 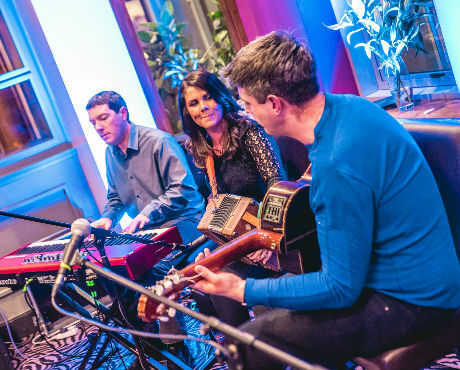 We are looking forward to seeing everyone who will be joining us for the upcoming season and return of Killarney’s No.1 Irish Music & Dance Show, hup! Go raibh míle maith agat Martin!